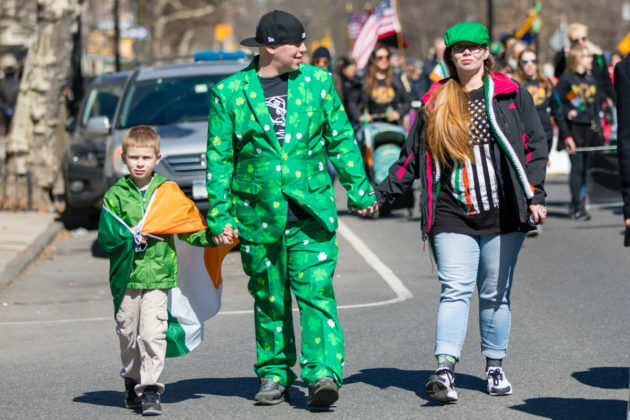 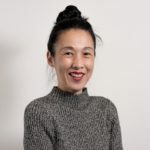 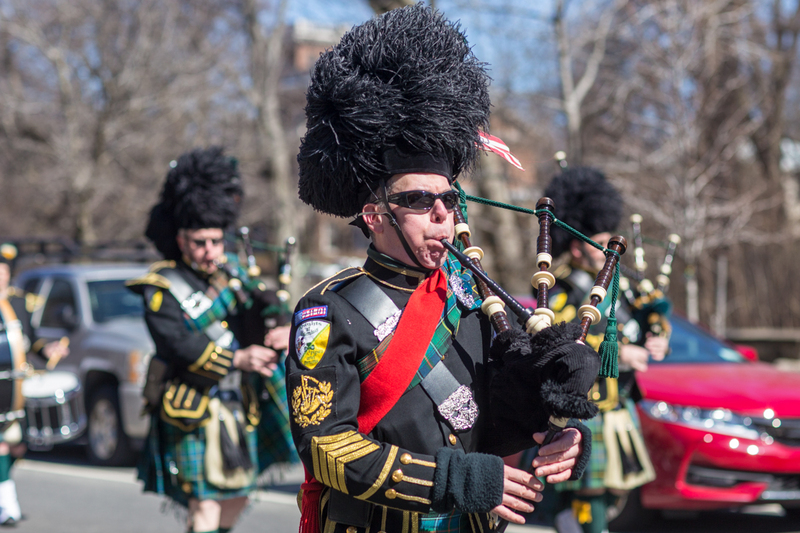 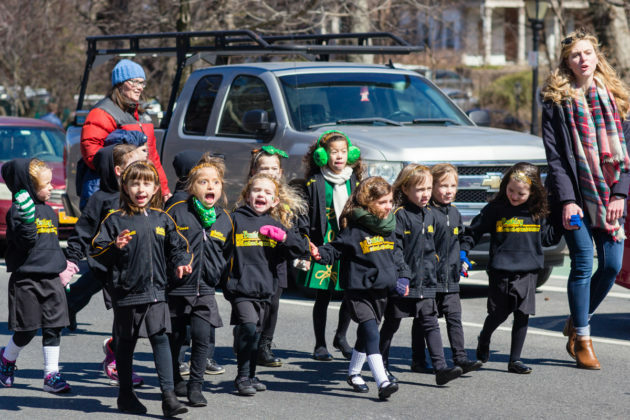 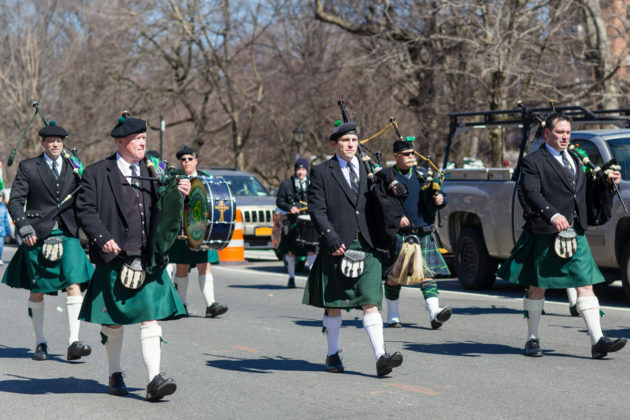 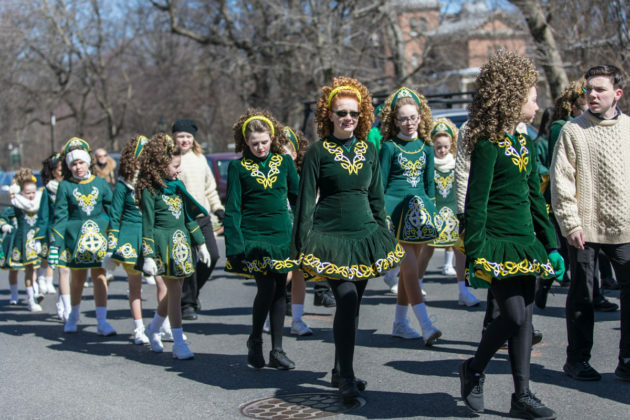 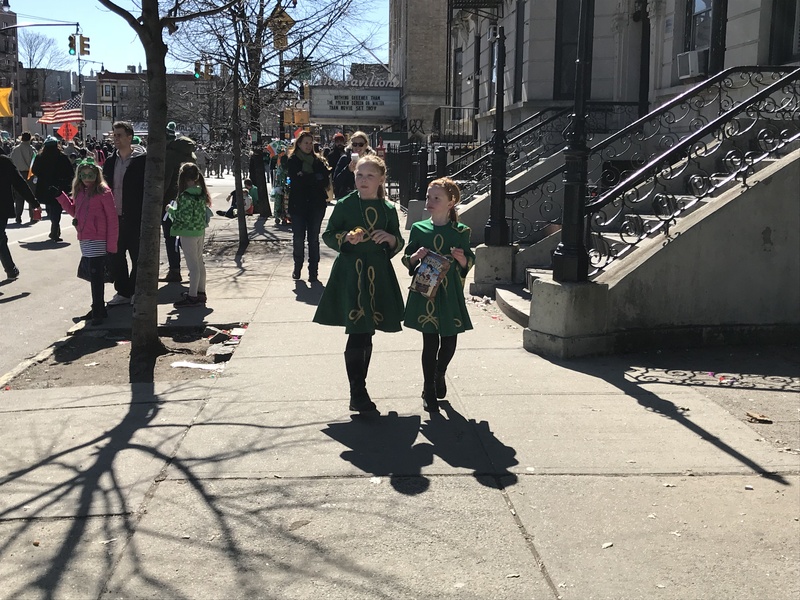 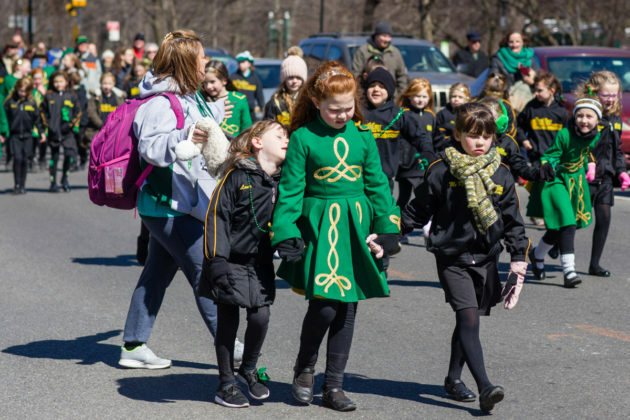 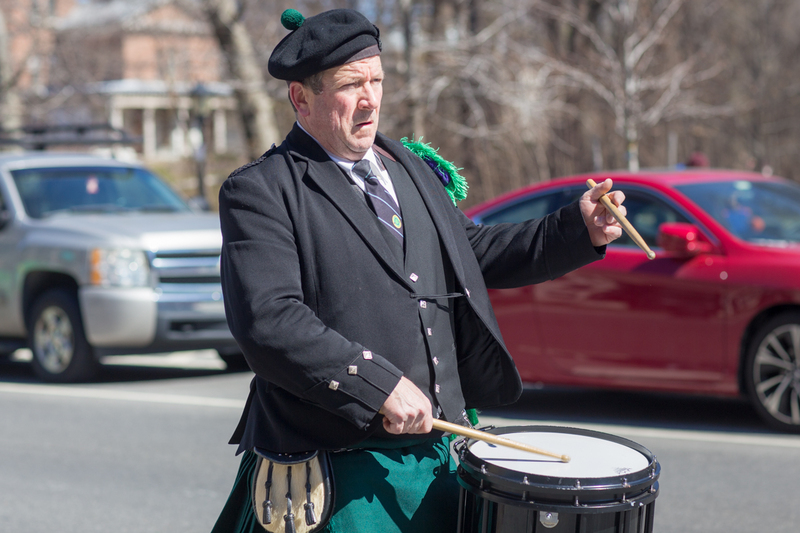 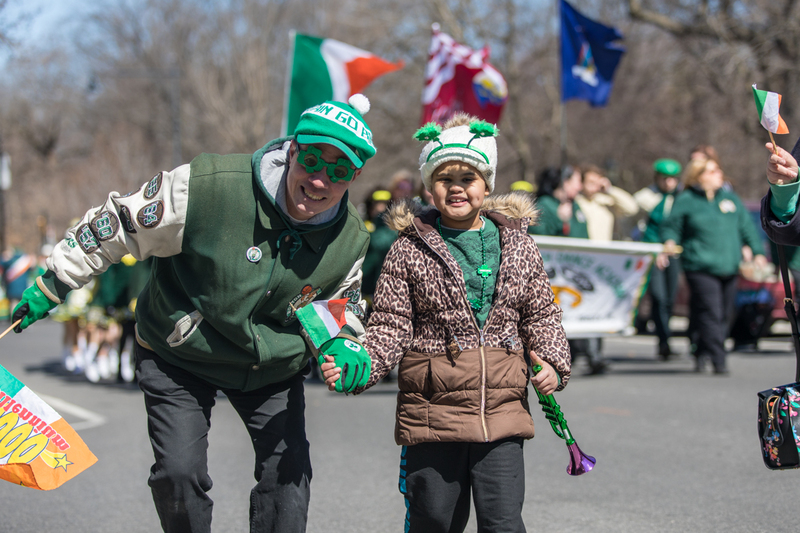 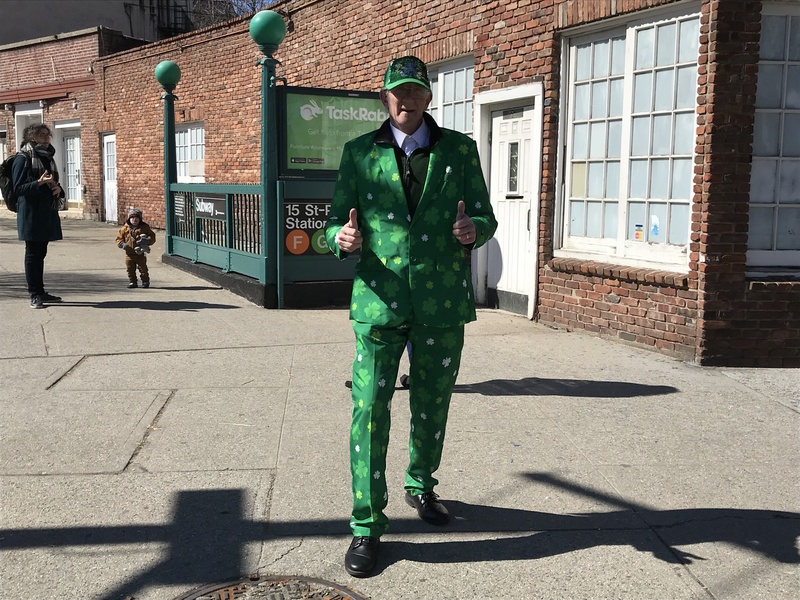 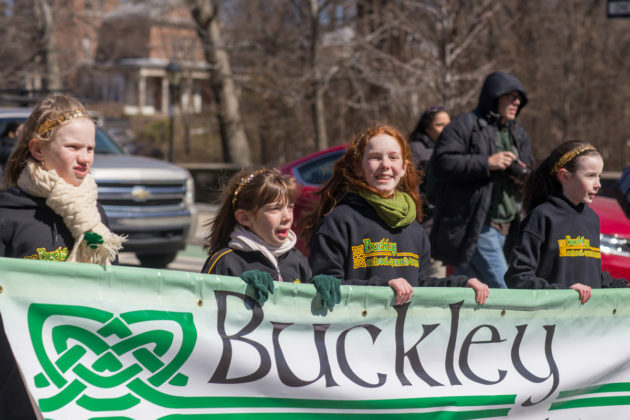 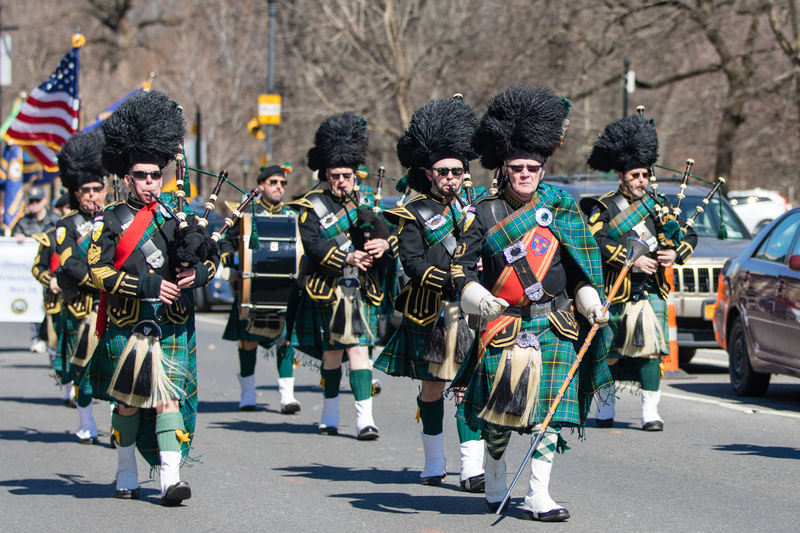 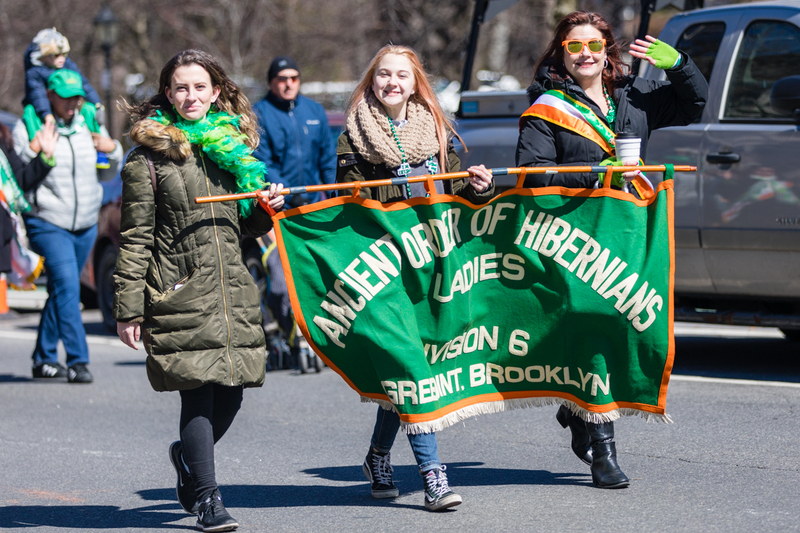 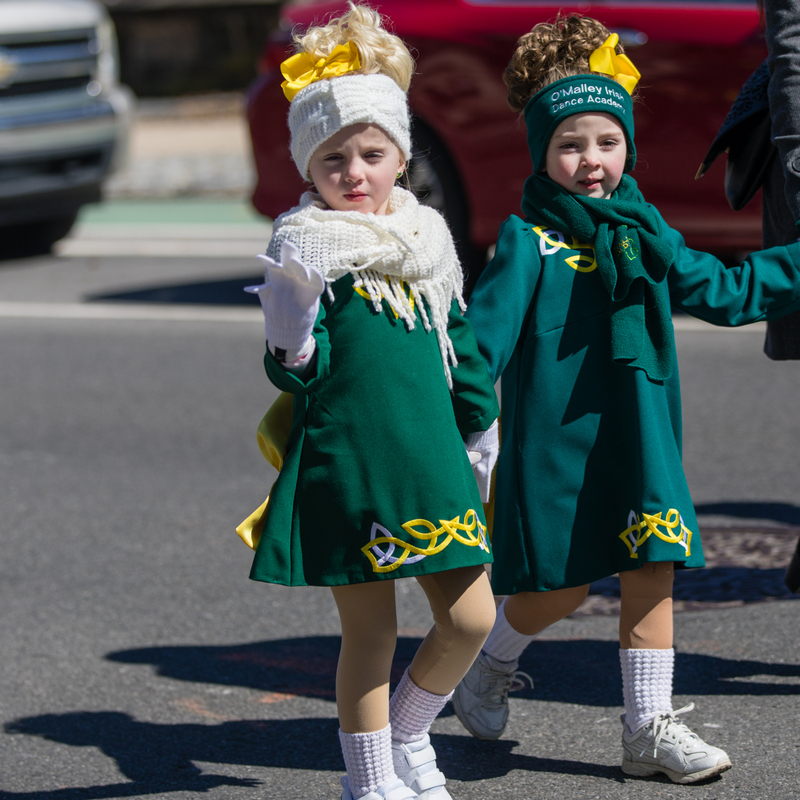 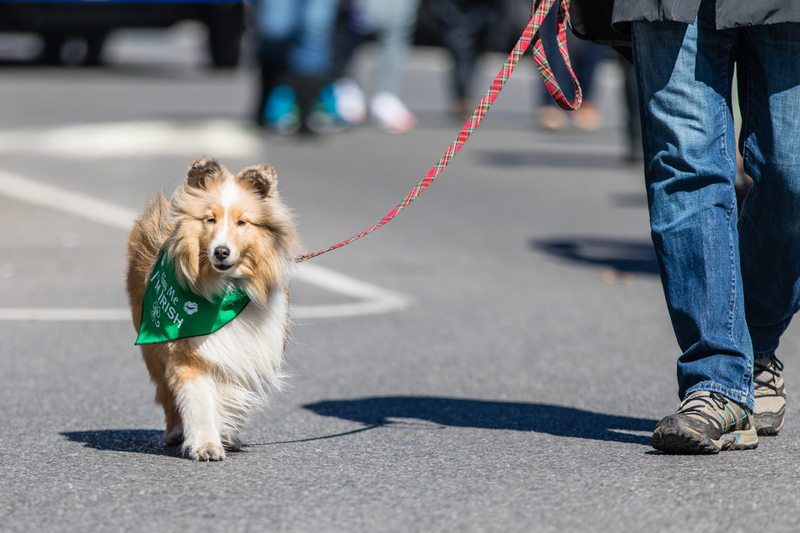 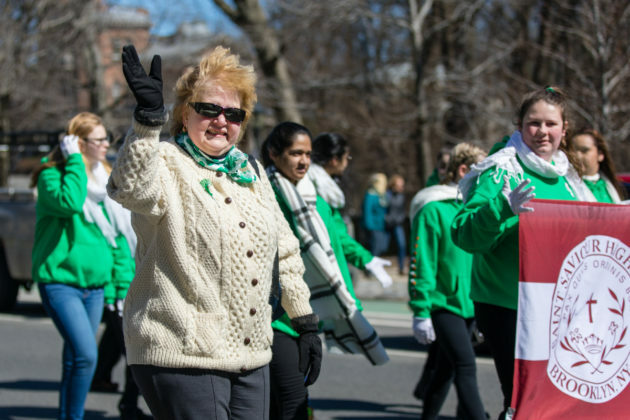 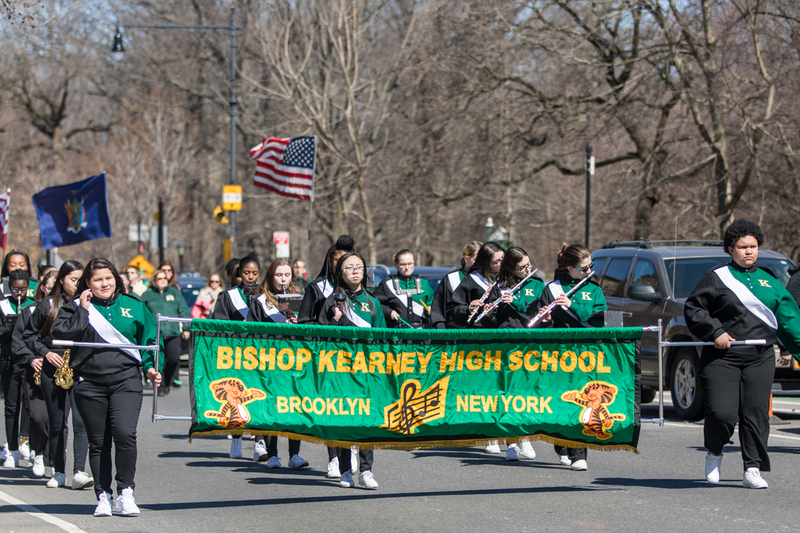 PARK SLOPE – The streets of Park Slope were lined with spectators donning green apparel and cheering on the marchers of the 43rd annual Brooklyn St. Patrick’s Day Parade Sunday afternoon. 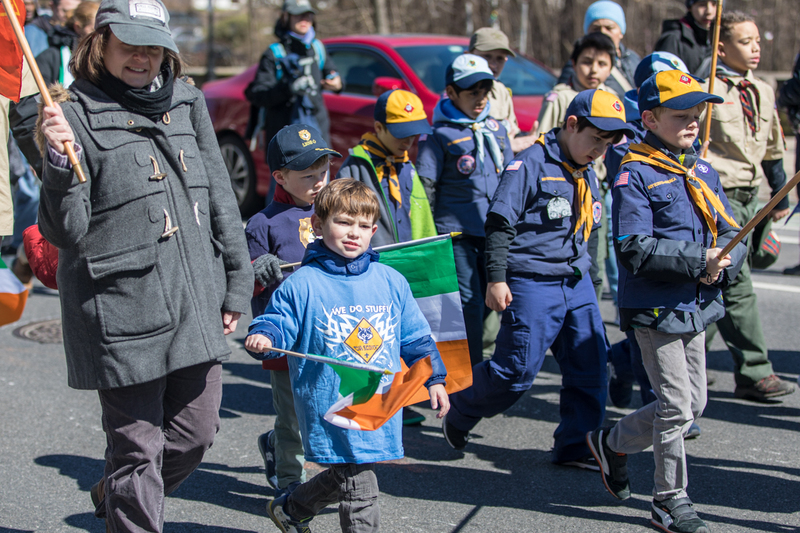 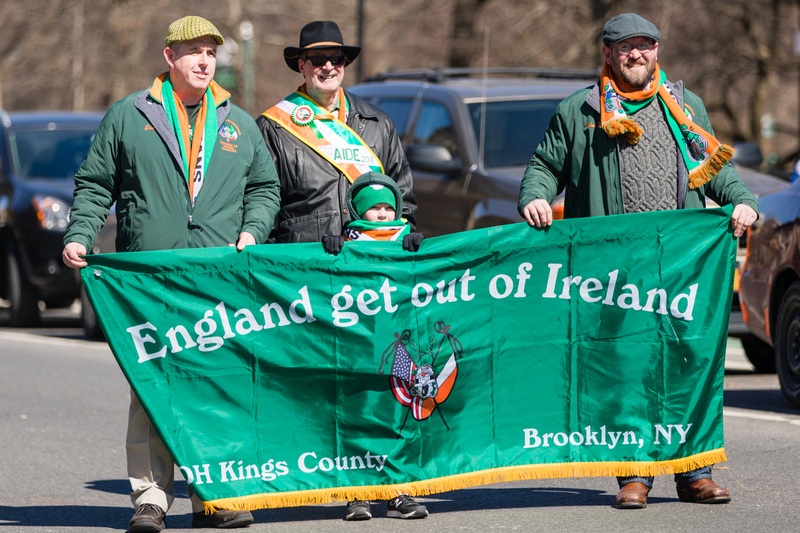 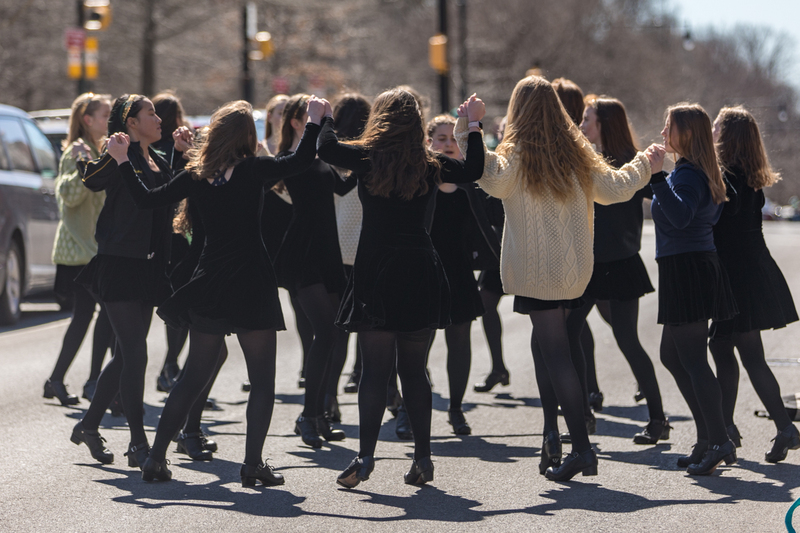 Organized by the Brooklyn Irish American Parade Committee, the event honors Saint Patrick, the patron of Ireland, remembers the Battle of Brooklyn, and pays tribute to the historic contributions made by the Irish in New York and across the country. 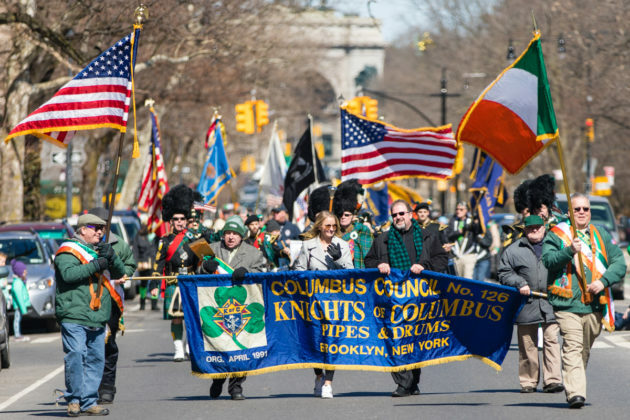 “Faith, Heritage, History, Tribute, and Remembrance” are the missions of the Parade, according to the committee’s website. 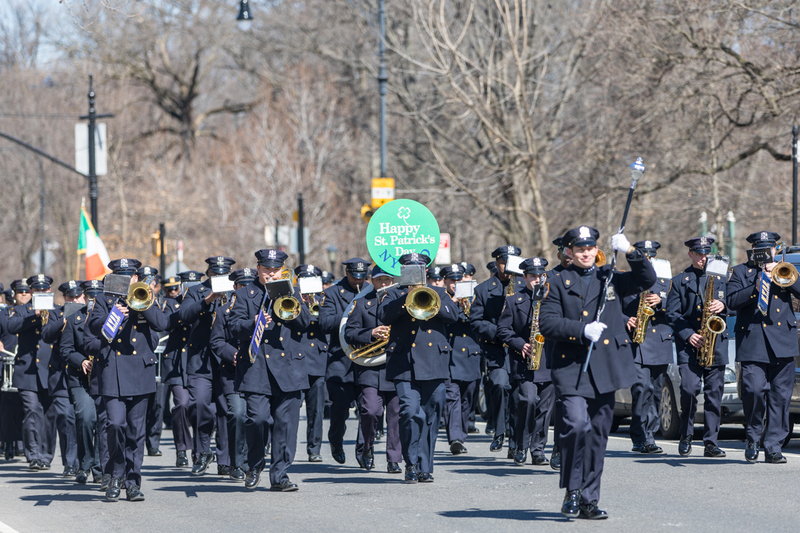 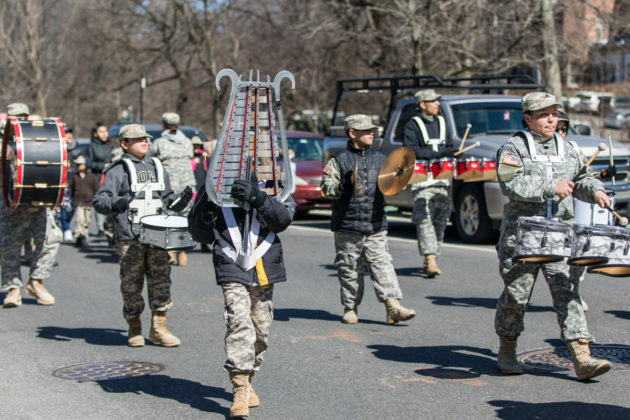 The parade kicked off at 15th Street and Prospect Park West, traveled across 15th to 7th Avenue, turned east on Garfield Place, then marched along Prospect Park West back to 15th Street. 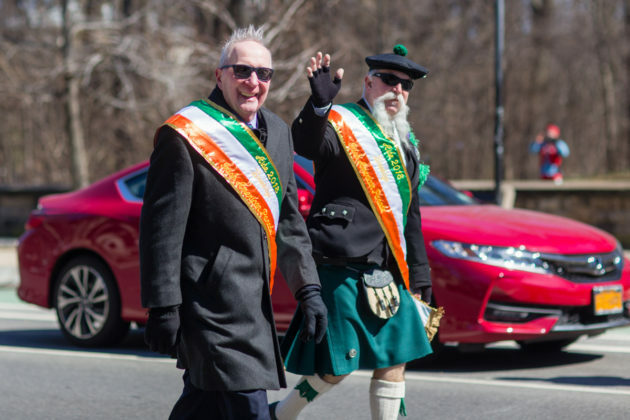 When asked about being this year’s Grand Marshal, Moylan humbly told BKLYNER that the honor actually belonged to Green-Wood Cemetery. “Green-Wood and the Committee have grown very close over the years. 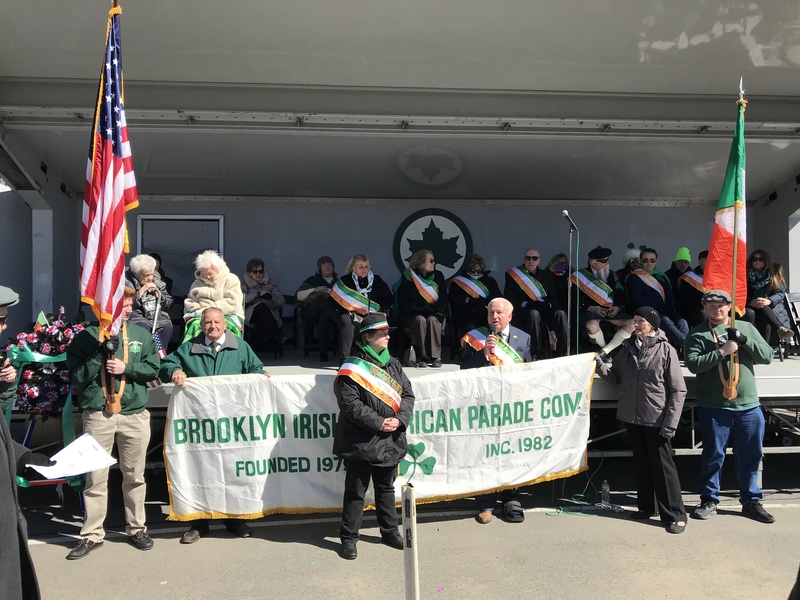 [The Committee does] so much for the Irish and to remember history—Brooklyn, New York, and American history, so we do more and more events together. 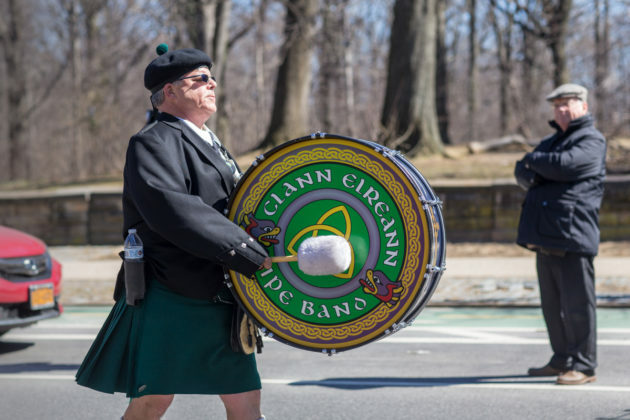 We have many notable Irish heroes buried in Green-Wood and we commemorate them every year,” he said. 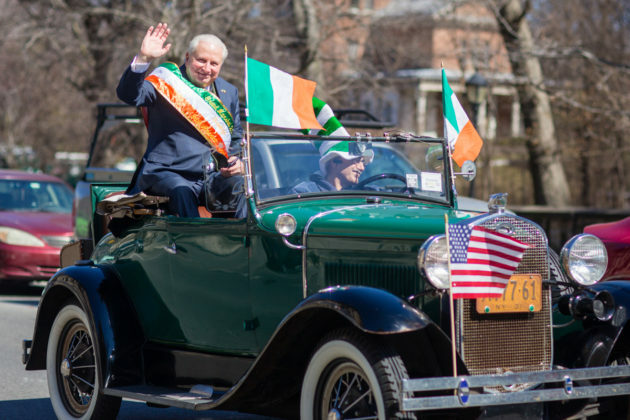 A sold-out tour at Green-Wood last summer entitled “The Eminent Irish of Green-Wood” explored the “illustrious sons and daughters of Eire” laid to rest at the cemetery, including copper magnate, Marcus Daly; India Ink manufacturer and American patriot, Charles Higgins; Civil War General, Thomas Sweeney; the widow and son of Irish patriot Wolfe Tone; actress/dancer Lola Montez; and more.